Hey folks! Summer is just around the corner and that means one thing for those of us, like yours truly, who weren't blessed with naturally tanning skin, like my husband: Sunscreen! (It is wise for EVERYONE to still wear at least a little, even if you tan easily. You are still getting those UV rays!) 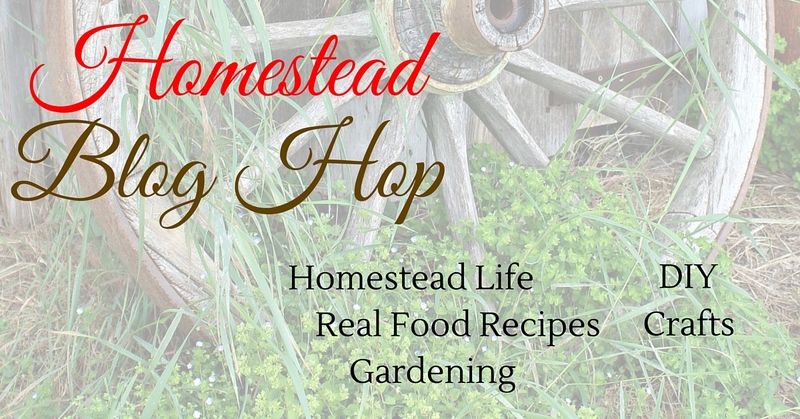 Maybe we have more in common than you know and you have climbed out of your winter hidey hole already to work on the yard and other outdoor projects. If that's the case, there have already been some days that we have benefited from sunscreen! Now, before I jump into today's review, I want to share a little secret. Well, it's not really a secret, but I hate sunscreen. Like absolutely hate everything about it. I hate putting it on and taking even more time to get ready, I hate that it makes me feel like my skin can't breath and makes me feel even HOTTER, I hate all of the unpronounceable chemicals in it, and, most of all, I hate how greasy it is! I don't even like or use regular lotion unless absolutely necessary for the last reason. To me, sunscreen is a necessary evil. The moral of that story being that I am hard to please when it comes to sunscreen. So why did I decide to review the Block Island sunscreen? Believe it or not, I do research into products before accepting them for review. 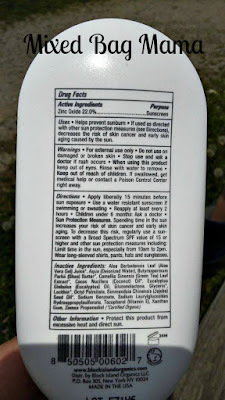 The Natural Mineral Sunscreen grabbed my attention right away because it has ingredients I recognize and can pronounce! Block Island is completely transparent when it comes to the ingredients in their products. *Actually smells good. Even my 4 year old said so. *A little goes a long way! I will admit that when I first saw the bottle I was like, “Is this a joke? This is their full-sized bottle?! I'm going to use this up after, like, 3 or 4 uses!” It's a mere 3.4 fl. oz. It can fit in your purse. (And definitely your beach bag or backpack!) Honestly, though, it really does just take a little. 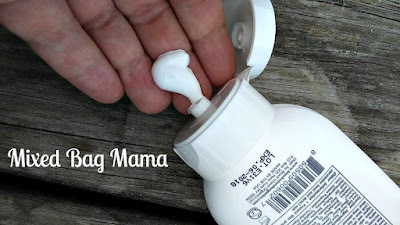 I'm still so used to “regular sunscreen” that I regularly use more than I need to, but the kids and I have used it at least 3 or 4 times each and there is still PLENTY left! *With having so much zinc oxide (22%, the active ingredient that does the actual sun blocking), it is sometimes hard to work in all the way...Then again, it may just be from me using too much! But I'm not a fan of looking like I have sunscreen on, so I thought it was worth mentioning. *It seems like if I have a bunch on my hands already, but continue trying to work it in on the kids it starts “flaking” some. Again, it may be from using too much. *Needs to be reapplied every 2 hours, which is more often than most sunscreens I've seen. *I really like that my skin still feels like it's able to breath. Regular sunscreens make me feel like my skin is suffocating, for lack of a better way to put it, and it makes me feel even hotter, like my body heat/sweat can't escape properly. Which, in turn, makes me feel weird overall. 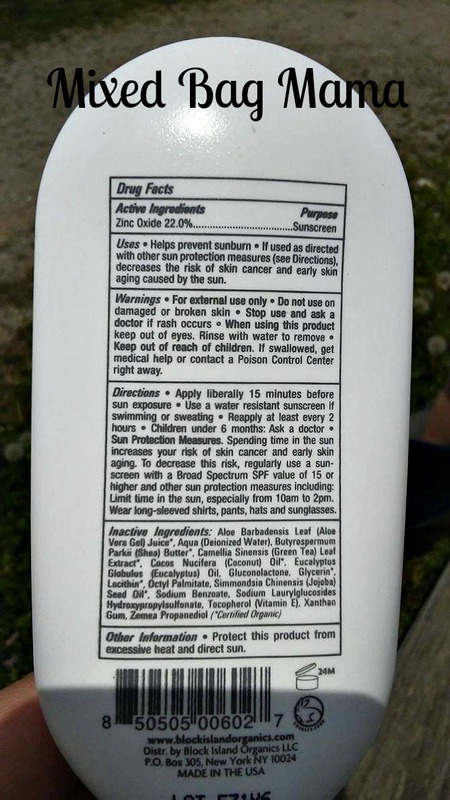 *We used this while fishing at the lake all day and I didn't reapply it as directed time-wise. (I know, I know.) My 4 year old's cheeks were a little pink at the end of the day and my face was a bit pink too, but we didn't get burnt to a crisp! I think that says something considering the light was reflecting off the water back onto us and all that. It was a very sunny day too! *The one major wish I have for the Natural Mineral Sunscreen is that it were waterproof! Then it would be perfect. ;) I have found that it is great for working in the yard and fishing, though, so far! You can learn more about Block Island Organic's Natural Mineral Sunscreen and the rest of their skincare products on their website by clicking the link above. You can also stay up-to-date with them on Facebook, Twitter, Pinterest, and Instagram. Plus, if you still need to stock up on sunscreen for the summer, be sure to use the discount code below on your order from Block Island! Use code alicia at checkout to receive 20% off on their site. Discount is good from 5/17/17-5/23/17. Please note that this code cannot be used in conjunction with other discounts.